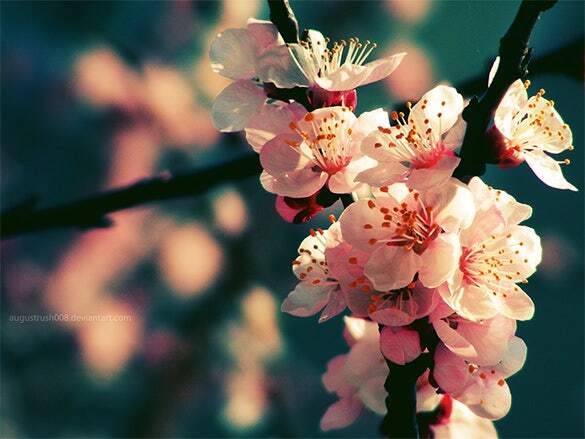 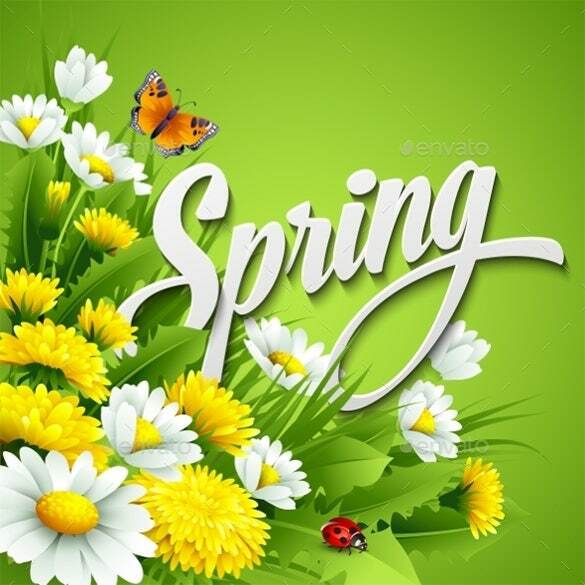 There are four seasons in the world, spring is one of them. 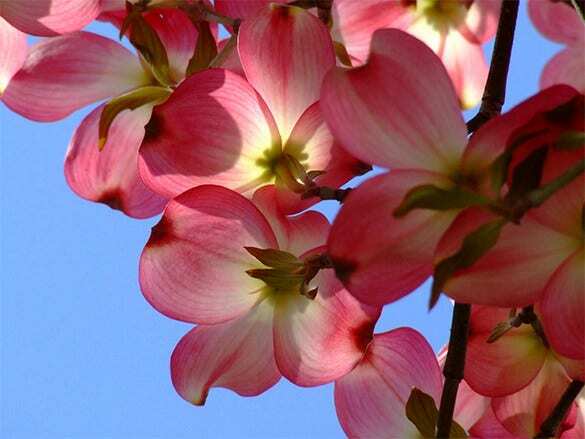 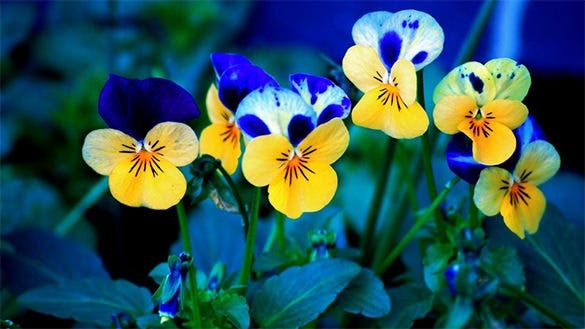 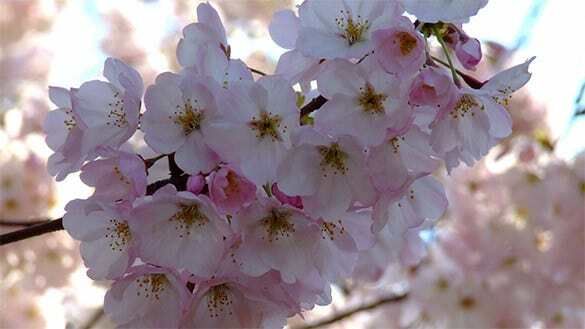 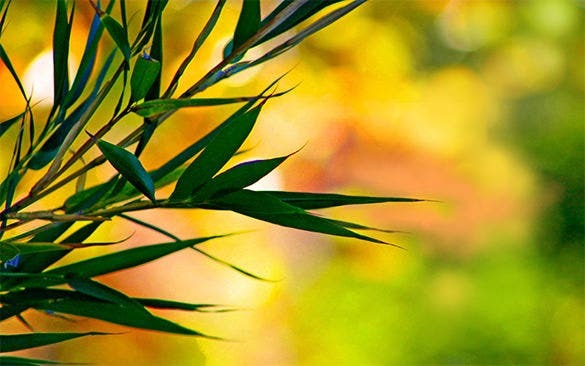 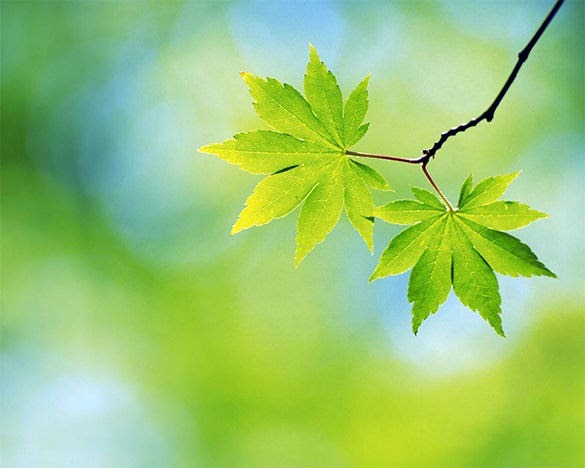 It signifies the start of blooming leaves of trees and flowers and growth of new plants. 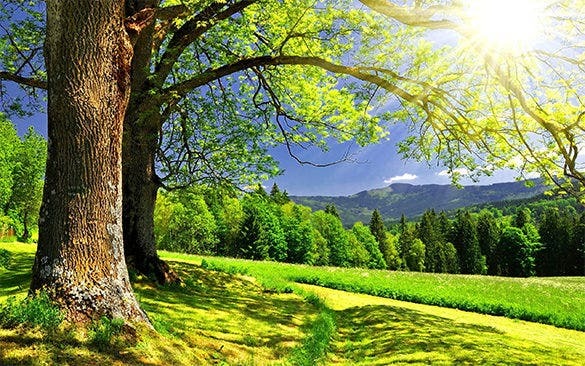 People like this season because it is a great time to be outdoor and enjoy their vacations. 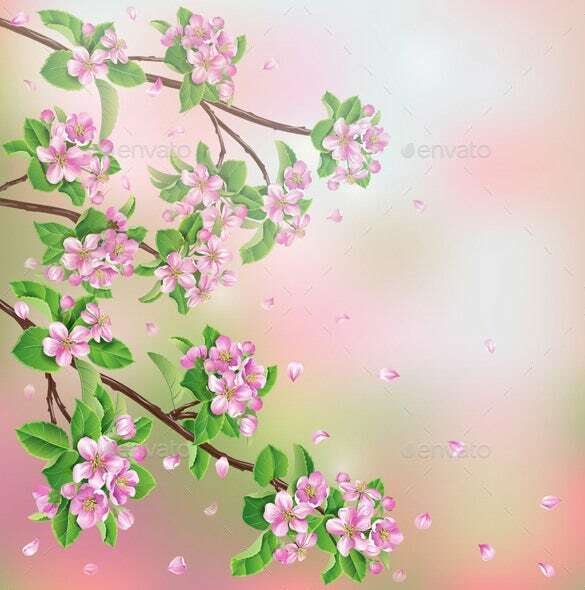 If you want this as background for your laptop, you can look at wallpaper template in Microsoft word to have your own spring theme. 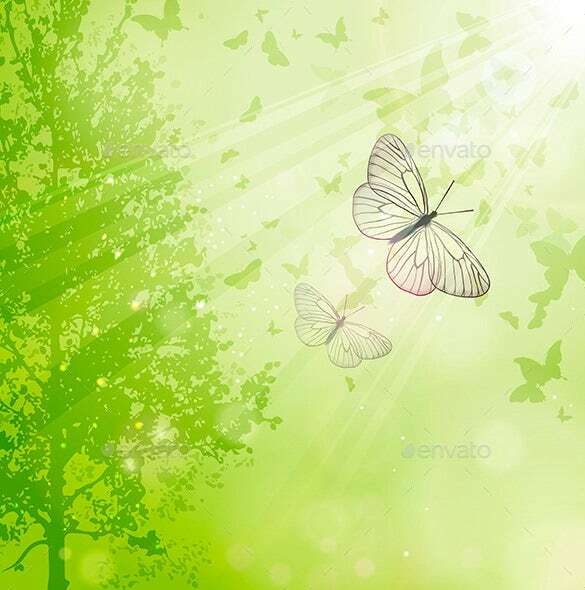 You can also see Grey Backgrounds. 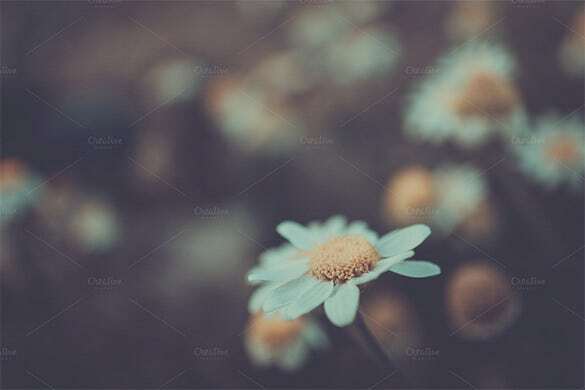 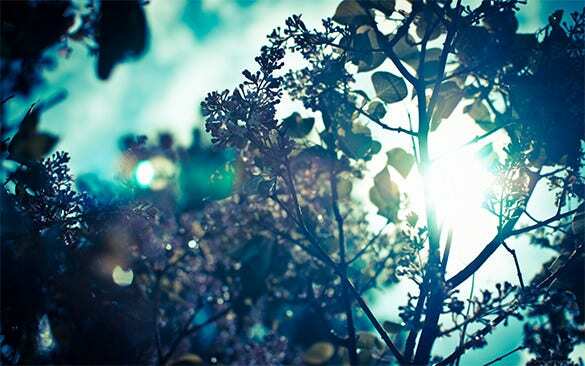 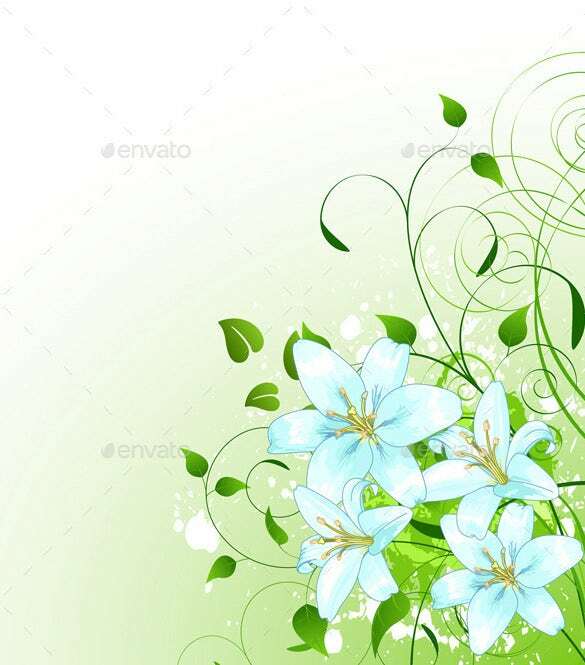 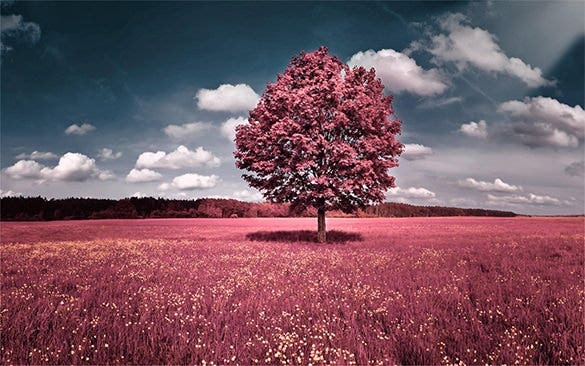 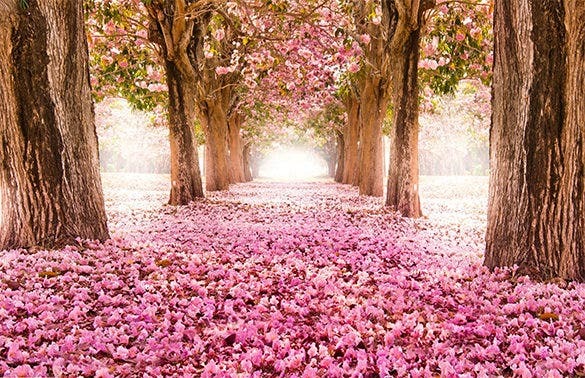 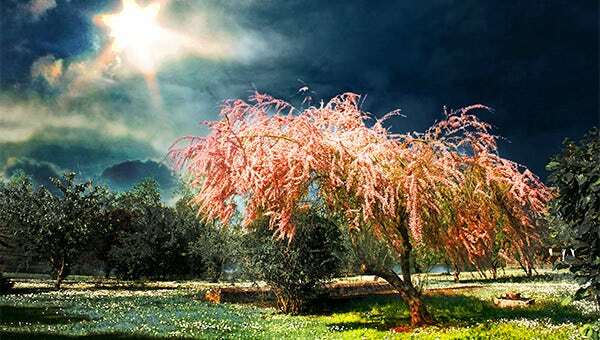 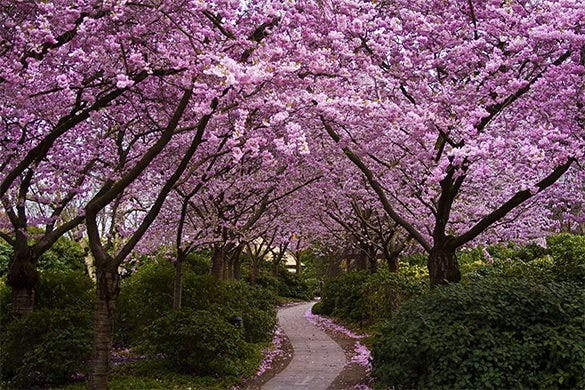 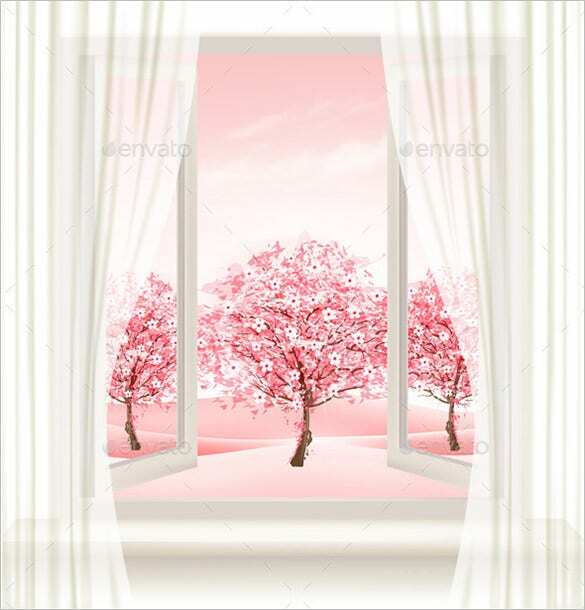 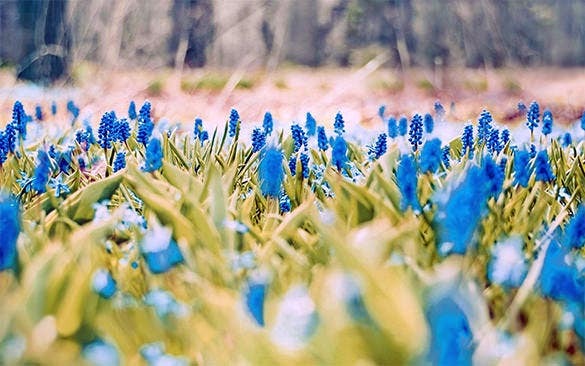 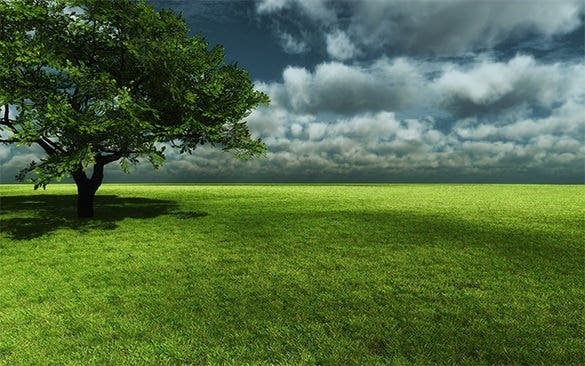 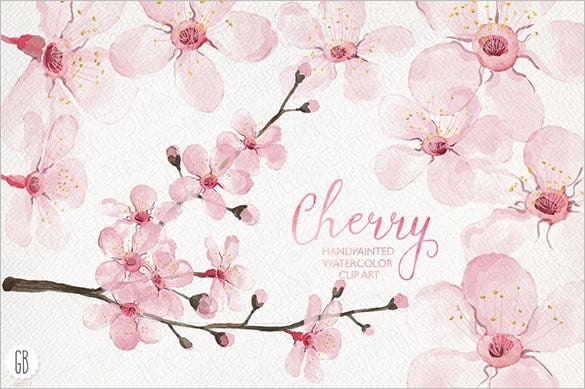 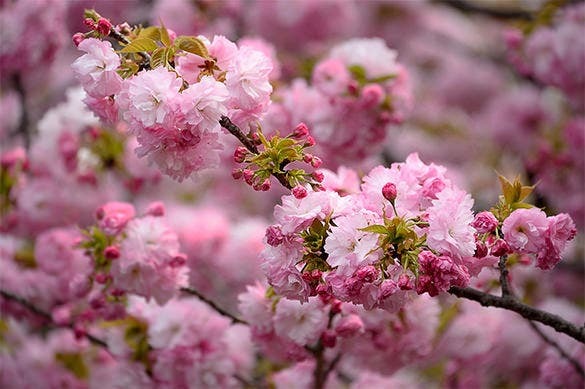 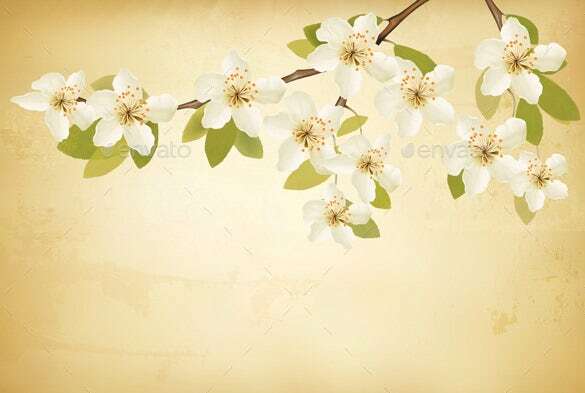 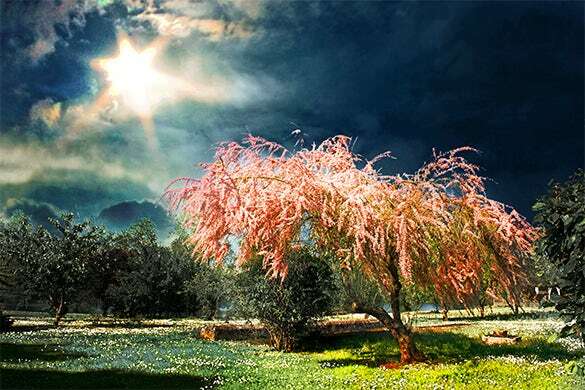 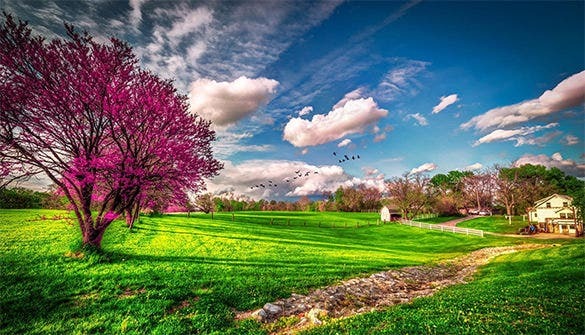 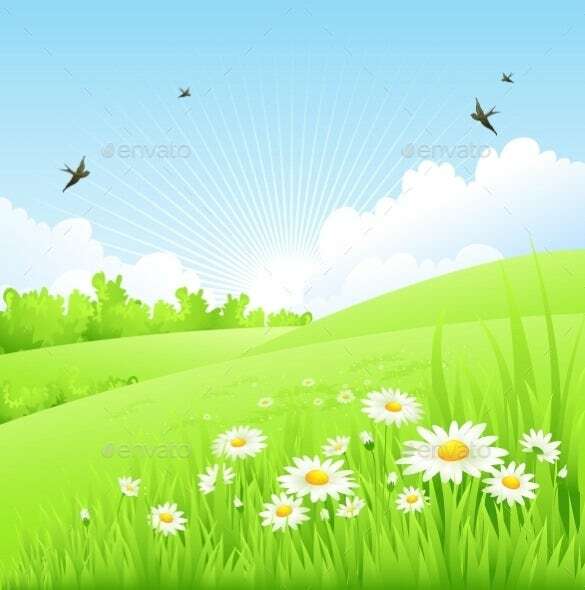 If you are using the internet, you can also search for this template in which it serves many kinds of images of spring, from real pictures up to paintings. 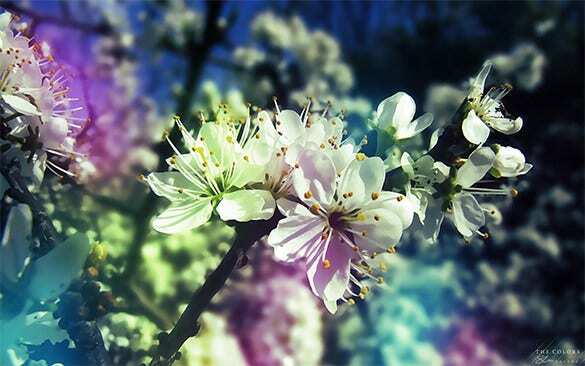 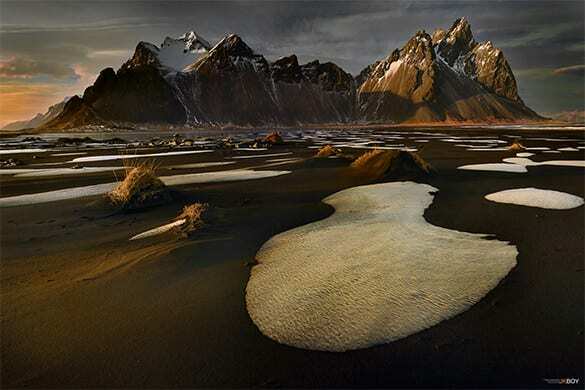 You will never run out of choices when you are looking for the right background of spring for you.